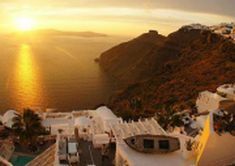 Travel to Italy and Greece has never been easier with our tours and vacation packages. 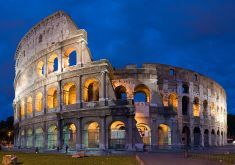 Our itineraries are filled with culture, history and beautiful memories. 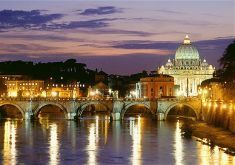 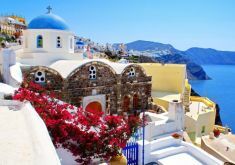 Below is a selection of combined Greece and Italy tours, cruises and Honeymoon itineraries, however we are flexible so if you have something different in mind please contact us and we will be happy to send you our offer based on your preferences.